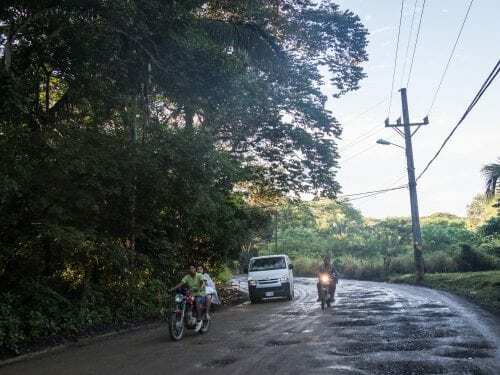 Santa Cruz city council representatives reached a deal on March 12 to immediately send a letter to the National Roadway Council (Conavi) requesting urgent intervention in Route 160 from Rio Seco to Ostional (the stretch that belongs to Santa Cruz). Council president Omar Cruz said that the letter will require Conavi to lay material and limit dust. Since it’s a national route, the city is not responsible and is not required to work on it. “I understand that Conavi is going to start work in two months with the cement to cut down on dust, but we are going to send a letter,” the representative said. 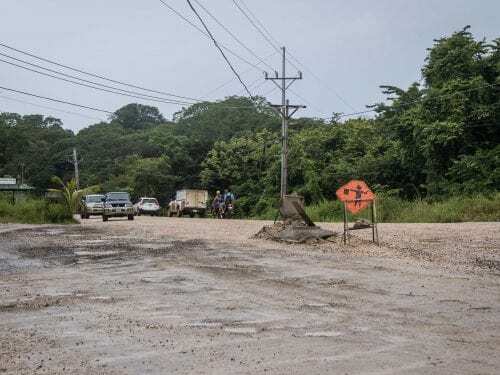 For the representatives from the Cuajiniquil district Carlos Espinoza, the urgency is because holy week is coming and families take time off to visit beaches along the road. The road has problems at different locations, not just in Santa Cruz. 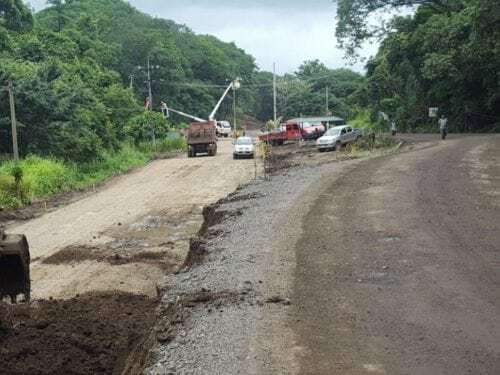 The Voice of Guanacaste reported in Novemebr 2018 that the Ministry of Public Works and Transportation (MOPT) and the National Roadway Council (Conavi) laid a kilometer of defective material along the base of route 160 that couldn’t take the frequent travel of heavy vehicles. It filled up with holes and work was halted between Garza and Santa Marta de Nosara. 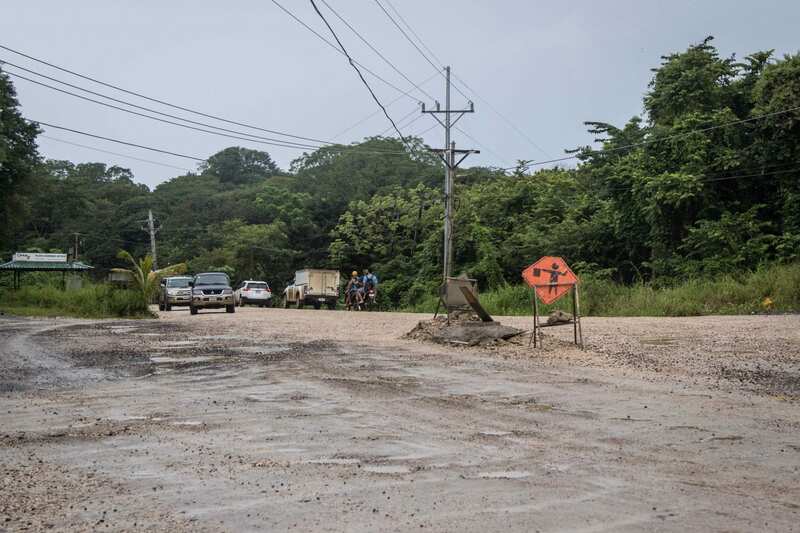 This is just one of a series of mistakes that prevented paving the 10 kilometers between Garza and Nosara, which stretches from the Santa Marta crossing to downtown Garza, a roadway that coastal residents have been pushing for for more than 20 years. The road must be ready by 2018, according to an agreement signed by the two institutions, but work continues.